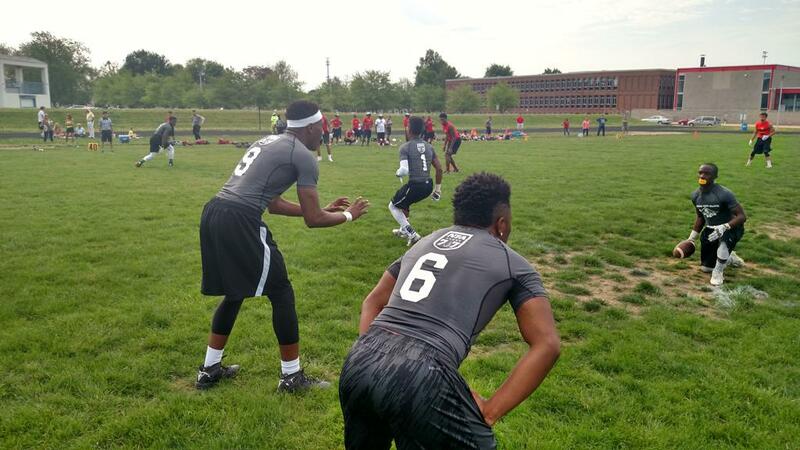 The Elite 7evens Invitational is the most competitive 1-day event in the Midwest. 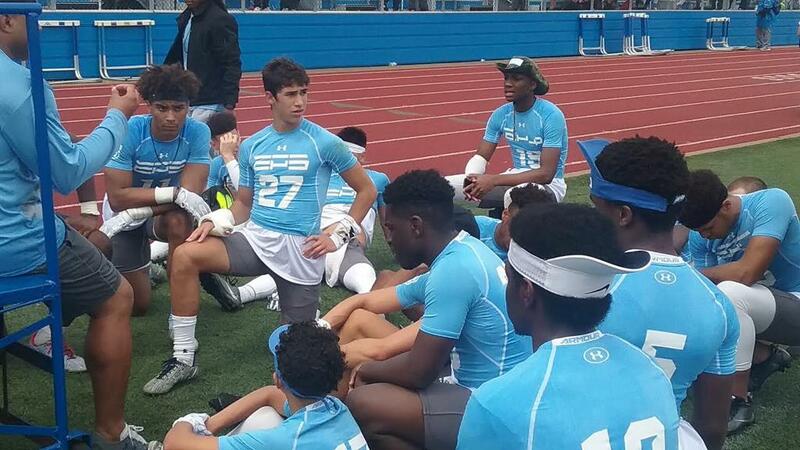 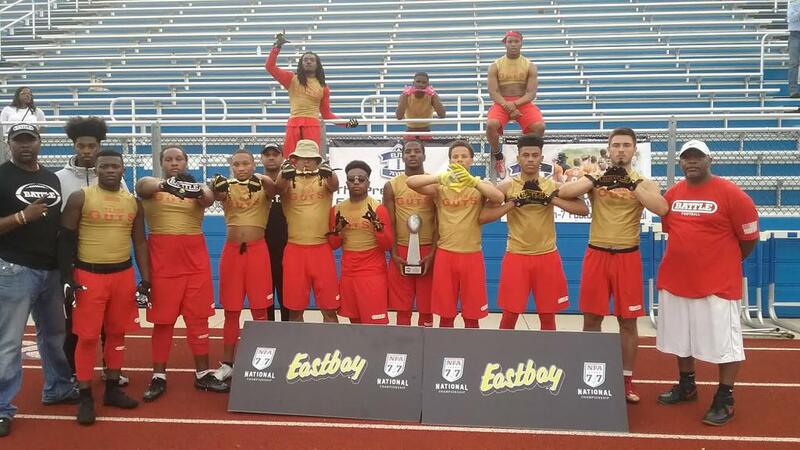 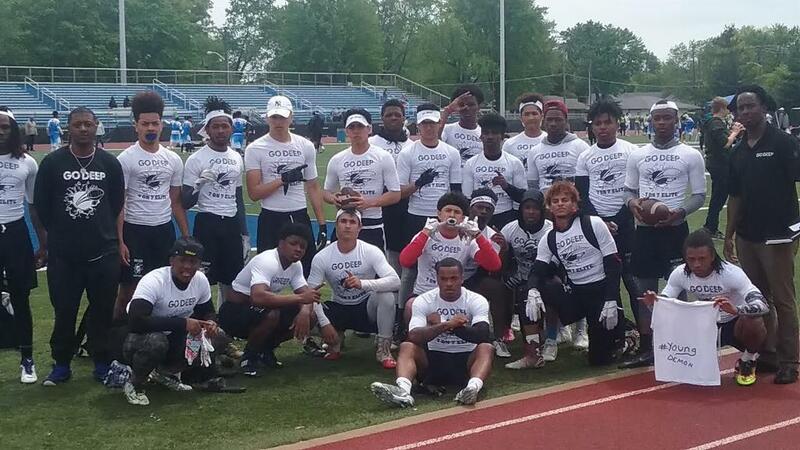 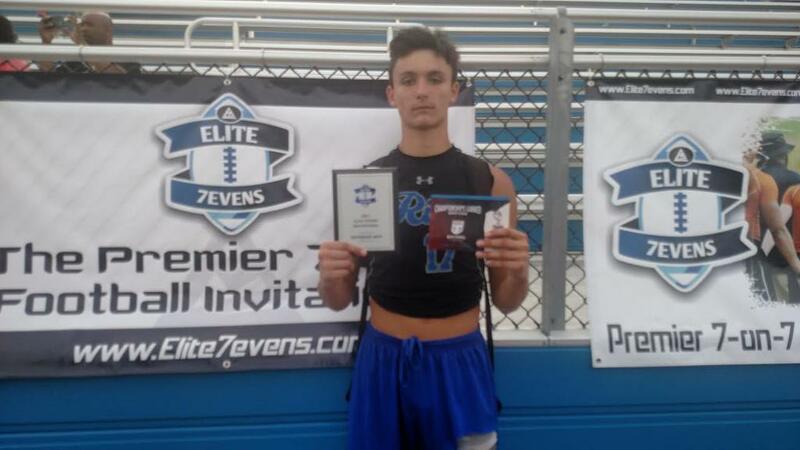 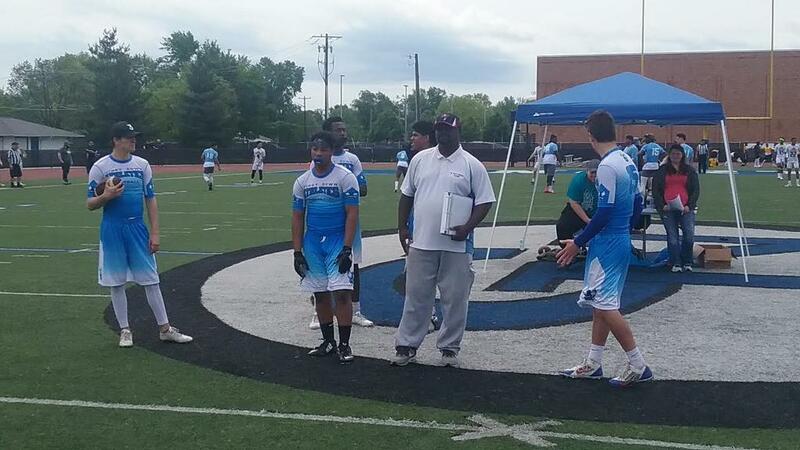 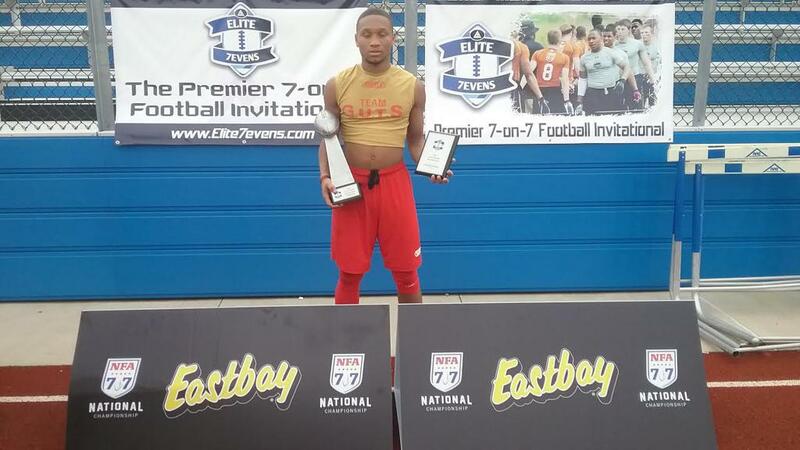 Since its inception, 3 Elite 7evens Invitational Champions also won the NFA 7v7 National Championship the same year. 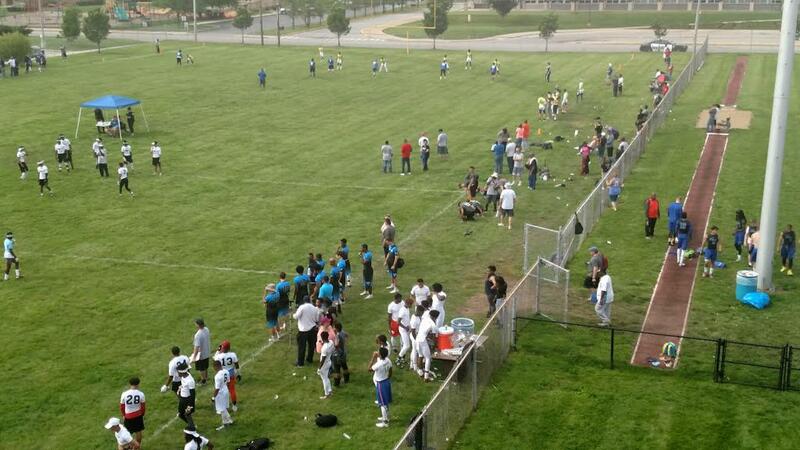 Compete against the very best and the most talented players at the 5th Annual Elite 7evens Invitational 7v7 Tournament. 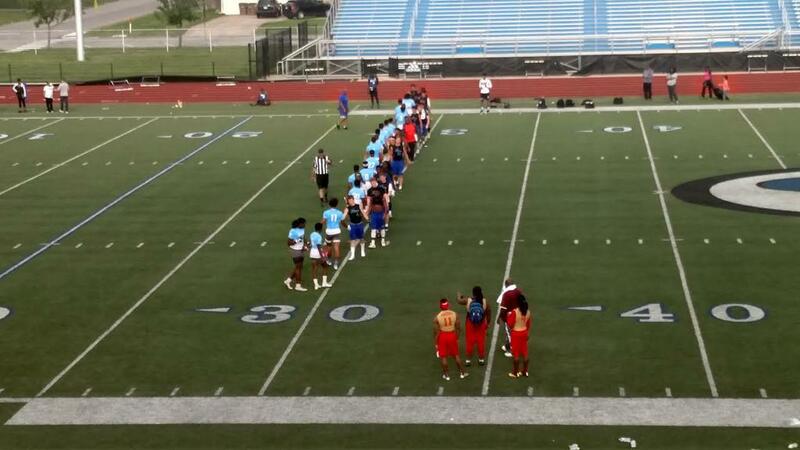 A minimum of the top two teams from this event will qualify to play in the 2018 NFA7v7 National Championship. 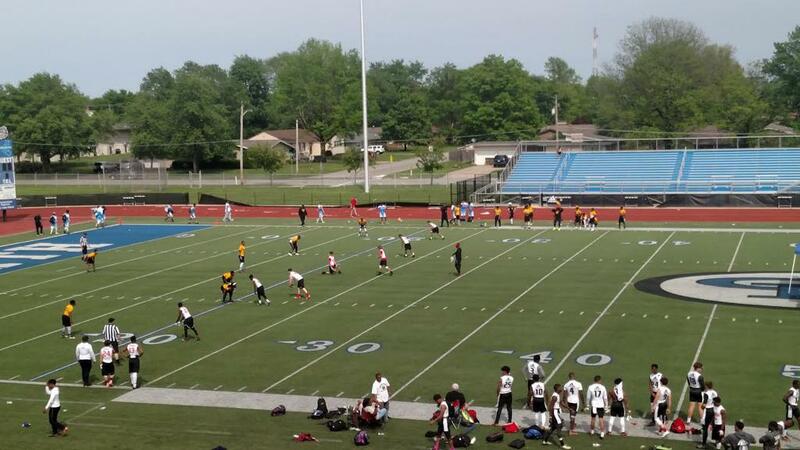 A pool play schedule will be determined after the registration deadline passes, and will be distributed to the coaches/team managers upon completion via Tourney Machine.